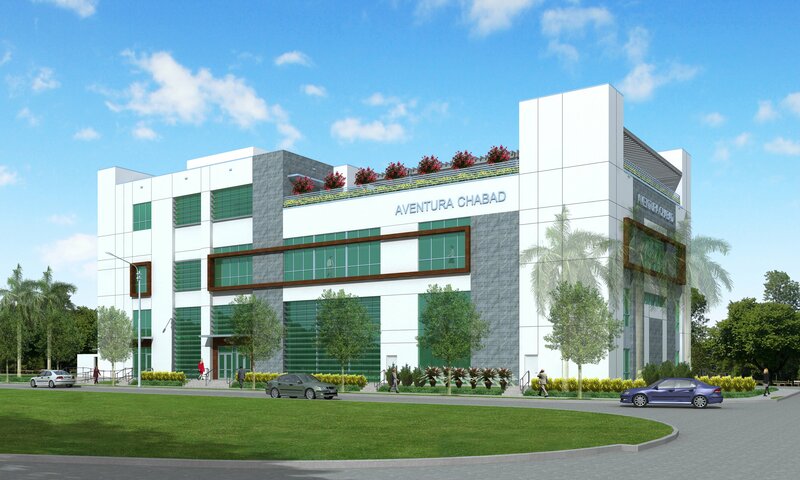 Aventura Chabad is located in the heart of Aventura on Biscayne Boulevard, directly across the street from the Aventura Hospital. We have a Synagogue, Hebrew School, Adult Education, Youth Programs, Sephardic Minyan, Bar & Bat Mitzvah Clubs, Holiday Programs, Bikur Cholim, Summer Camp and a state-of-the-art Women’s Mikvah on our premises. Our doors are open to people from all parts of the Jewish spectrum, with a multitude of different backgrounds. The beauty of Aventura Chabad is that we come together in a non-judgmental atmosphere to share Jewish experiences. 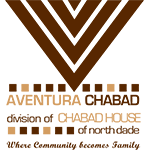 The camaraderie and mutual support that results is the special spirit defining Aventura Chabad. We invite you, whether you are new to Miami or have lived here your entire life, to try out our place for yourself, meeting new people and becoming a part of our warm and vibrant community.